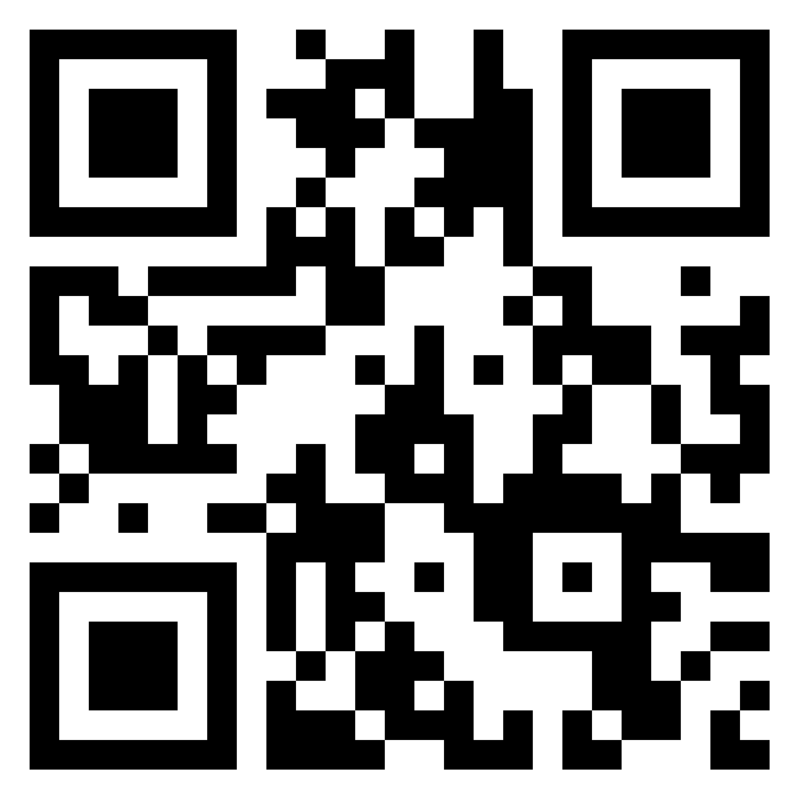 Please scroll through to learn a little bit about us all. 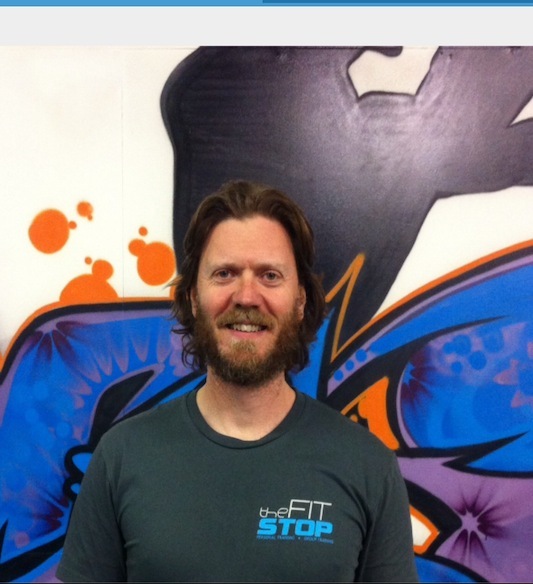 Ben Longley is the owner and one of the personal trainers here at The Fit Stop. He has been a PT for over 12 years and has worked with hundreds of clients over that time in both a private and group setting. Ben has a certificate IV in fitness & studied Health Science (Human anatomy & physiology) at La Trobe University. He is a Certified Strength and Conditioning Specialist (CSCS) with the National Strength & Conditioning Association (NSCA) and is certified to conduct the Functional Movement Screen (FMS), a ranking and grading system that screens movement quality and movement patterns that are key to normal function & injury prevention. The FMS is used world wide amongst professional athletes and sporting teams including NFL, MLB, NHL, NBA, as well as Special Ops military personnel. Ben has always had a strong interest in the human body and the many facets of health, fitness, performance & nutrition. He adopts a mindset of ‘constant learning’, with a love & appreciation of science and critical thinking, and an open mind that likes to ‘think outside the box’. Whilst cliched, the Bruce Lee quote ‘Adopt what is useful, reject what is useless’ has always resonated with Ben and perfectly describes his approach to health, fitness, training and life in general. 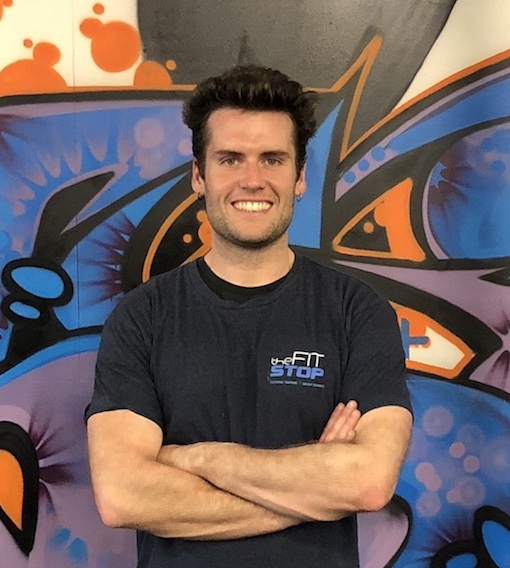 Matt has a certificate IV in Fitness, and is an accredited Level 1 coach with the ASCA (Australian Strength & Conditioning Association) and is also an AFL accredited junior football coach. 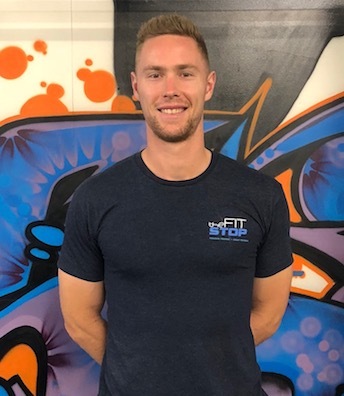 A lifelong learner, he is currently completing a Bachelor of Exercise Science at Victoria University and has had over 6 years of coaching experience as a personal trainer, training people from all walks of like, in both a private and group setting. Matt became a PT because of his love of movement, or ‘body management’ – something he discovered in studying traditional Japanese martial arts (Wado Karate). Since becoming a PT, he has learned of the many, varied benefits of strength training, and this, combined with the body management approach, fuels his passion for showing others the potential they have for their own healthy rewards! His training philosophy is: train hard, learn as much as possible about the process, then train smarter and harder. Rest, play and terrific eating are also vital or maintaining a quality of life. Matts’ personal interests include: Science, cooking, art and drinking fine ales (in moderation, of course!). Matts’ family is his constant inspiration: two fabulous sons, one fabulous daughter and, of course, one fabulous lady! 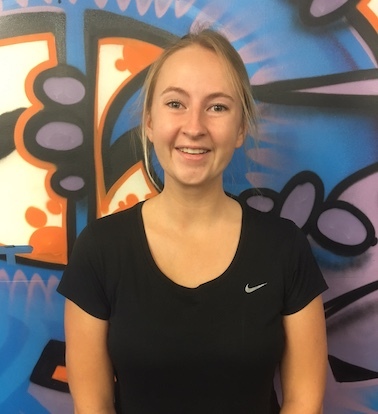 Hayley Dillon studied Exercise and Sport Science at Deakin University, graduating with a high distinction average and a double major in Exercise Physiology and Sports Nutrition . Following the completion of her Bachelor’s degree, Hayley received an ESSA accreditation as a Sports Scientist, and is currently studying to complete her Honours Research Degree with the aim to complete an additional PHD in Exercise Science. She is also an accredited Level 1 coach with the Australian Strength & Conditioning Association. Hayley has a wide range of PT experience, and has trained everyone from complete beginners in fitness to nationally ranked athletes. She has been a strength & conditioning assistant coach for swimmers & cricketers, trained the staff of doctors & nurses at the Royal Children’s Hospital Fitness studio, and has worked with plenty of regular everyday people from all walks of life, ranging from 3-75 year old. Hayley’s interests outside of studies and training include Netball, Basketball, Soccer, Running and eating Mangoes! 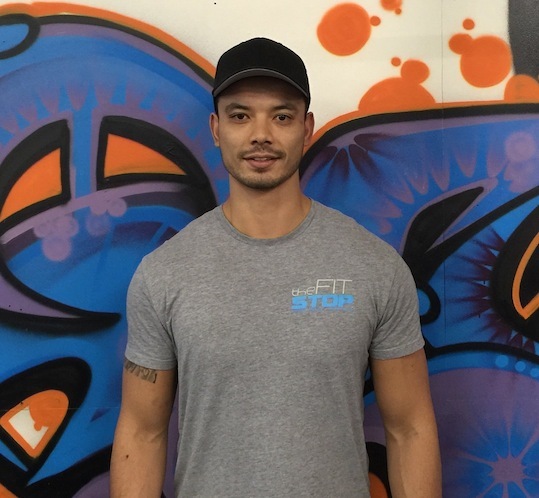 Cyrus has been a certified personal trainer for approximately 4 years, completing his cert 3 & 4 in fitness in 2014 after completing a Bachelor of Biomedical Science at Monash University. Cyrus is currently in his 3rd year studying a Doctorate degree in Medicine. A lifelong health & fitness enthusiast, Cyrus likes to utilize a blend of traditional strength training, functional training and corrective exercise where needed, for a comprehensive, fitness regime based on long term, sustainable progress. Cyrus also likes to keep his sessions interesting & fun where possible, whilst sticking to tried & true methods and not quick fix solutions or training fads. Studying medicine, whilst at the same time working with regular, everyday people in the gym who want to improve their health & fitness, Cyrus is in a unique position to blend his constantly expanding knowledge of the human body & how it works with the practical side of helping people get fit & healthy. Ethen completed his certificate 3 & 4 in fitness in 2012 after completing a Bachelor of Science at Monash University, he subsequently went on to study a Bachelor of Clinical Science / Master of Osteopathy at Victoria University. He is currently completing his final year of studies in Osteopathy. 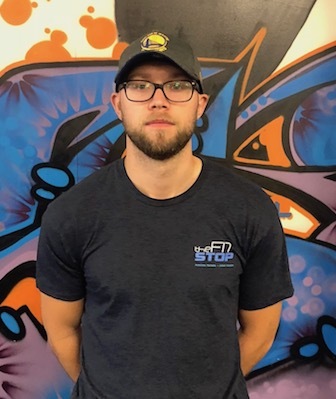 Ethen loves working with people, and this shows in his enthusiasm for sharing his knowledge with his PT clients and blending the theory & knowledge he has acquired with the practical application to get results. His other self interests include digital photography, music, and traveling & trekking. Ethen has travelled to Peru, Bolivia, Argentina, Uruguay, Vietnam, U.S.A (East Coast and South), Hawaii, Bahama’s /Caribbean islands, Mexico, Nepal, Myanmar, India, Laos, and central and east coast Australia. Alan has completed a Bachelor of Science (with honours) in Sports Science & Exercise Physiology from the Athlone Institute of Technology in Ireland. During his 4 years of university study, Alan was actively working in the field as a strength & conditioning coach, having been involved with many different sports teams ranging from Rugby, Gaelic Football, Hurling and Soccer. Alan has worked with people of all ages, and of various skill levels, ranging from high level athletes to beginners. This has given Alan a good understanding of the importance of being an effective & diverse coach, and catering to the differing wants and needs of individuals, during their different stages of physical development and training. Alan is a big proponent of mastering the fundamentals first and taking the time to teach the finer details of proper form and technique in order to minimise injury risk and ensure long term progress and lasting results. After spending many years advocating health & fitness in his home town of Westmeath in Ireland, Alan is continuing this passion in Australia where he now resides. Adam studied Exercise and Sports Science at Deakin University, before completing a Masters of Exercise Science (Strength and Conditioning) at Edith Cowan University. He is a Level 1 Strength and Conditioning coach with the Australian Strength and Conditioning Association (ASCA), a Level 2 Representative Cricket Coach with Cricket Australia and a Level 1 Sports Trainer with Sports Medicine Australia. 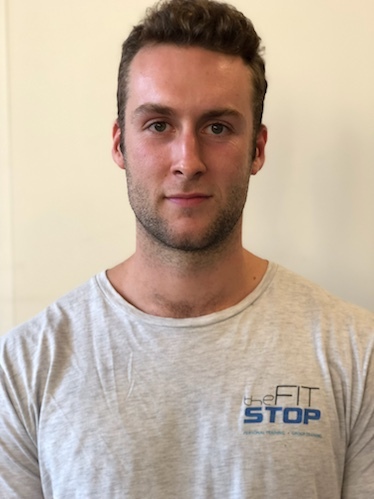 Adam is the current Strength & Conditioning coach for the Melbourne Vicentre Swimming Club at MSAC, coaching state and national level swimmers of all ages, and overseeing their long-term athletic development program. Adam is a true ‘student of the game’ and loves learning, teaching & coaching, and has a passion for helping others get the best out of themselves, whether it be elite athletes or general population. Tara has a cert 3 & 4 in personal training, Masters degree in Health Promotion and studied sports and exercise science in Edinburgh. After initially focusing her studies on public health – obesity, diabetes, mental health etc. 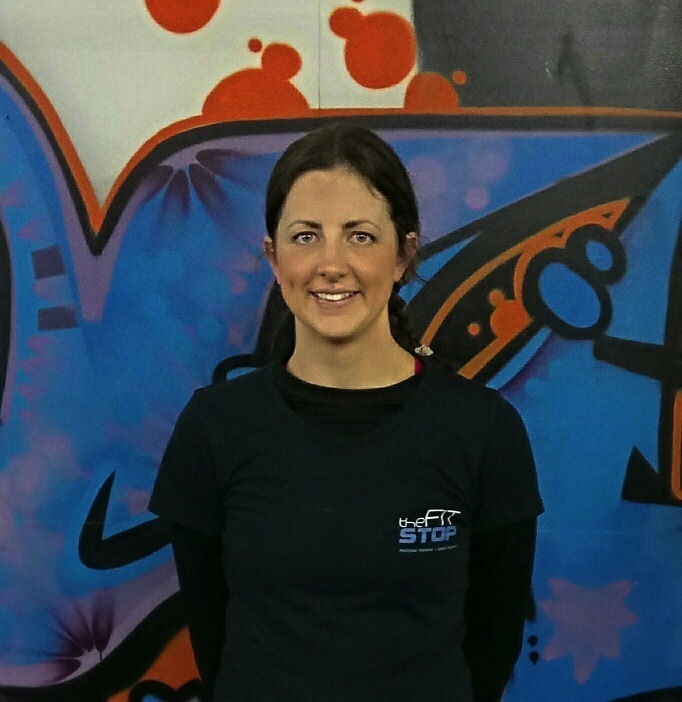 Tara started becoming interested in helping people with their health on a more individual basis, leading to becoming a personal trainer. Tara loves to learn about the human body, and how we can use it in many different ways, and is a big advocate for good nutrition, exercise & daily movement for optimising both mental & physical health & wellbeing. As a result of her broad interests and passion for learning, Tara is well versed in a variety of training methods, incorporating strength training, gymnastics & bodyweight, & ‘functional movement’ in to her training and that of her clients. She also currently trains in boxing and kickboxing. Always staying active, Tara is a big fan of the outdoors and loves to get out and about for some hiking, mountain climbs and has even done a few mountain bike races!